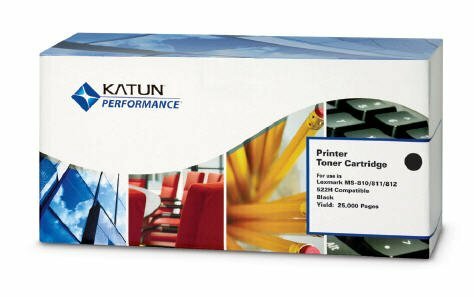 We've got thousands of printer products for HP, Lexmark, Brother and more! | Industry Analysts, Inc.
We’ve got thousands of printer products for HP, Lexmark, Brother and more! ← Previous Previous post: Last Chance: ITEX 2017 PIA Nominations Open!